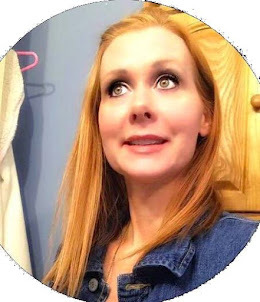 Have you heard of the Centrum Flavor Burst Chews I never really heard of them till now. They are a multi vitamin you can take daily. They taste really good almost like a gummy but they are different they remind of a gum ball but are chewy and really tasty. You take four of them a day. The only thing is the after taste wasn't that great to me but they taste so good I can look past that. Centrum Flavor Burst Chews are a uniquely delicious, chewable adult multivitamin supplement with an essential vitamin core, great-tasting outside and chewy inside. Centrum Flavor Burst Chews make remembering to take your multivitamins easy. 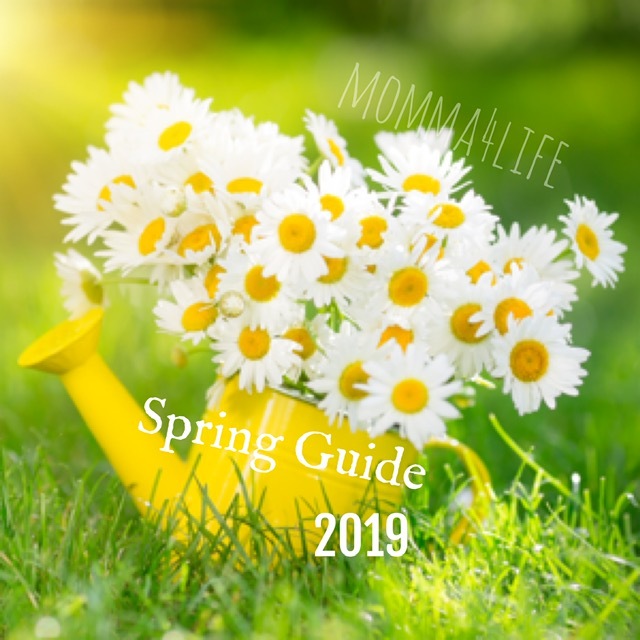 Not only will you look forward to each and every great-tasting chew, but they are also easy to take because they can be taken without food or water. 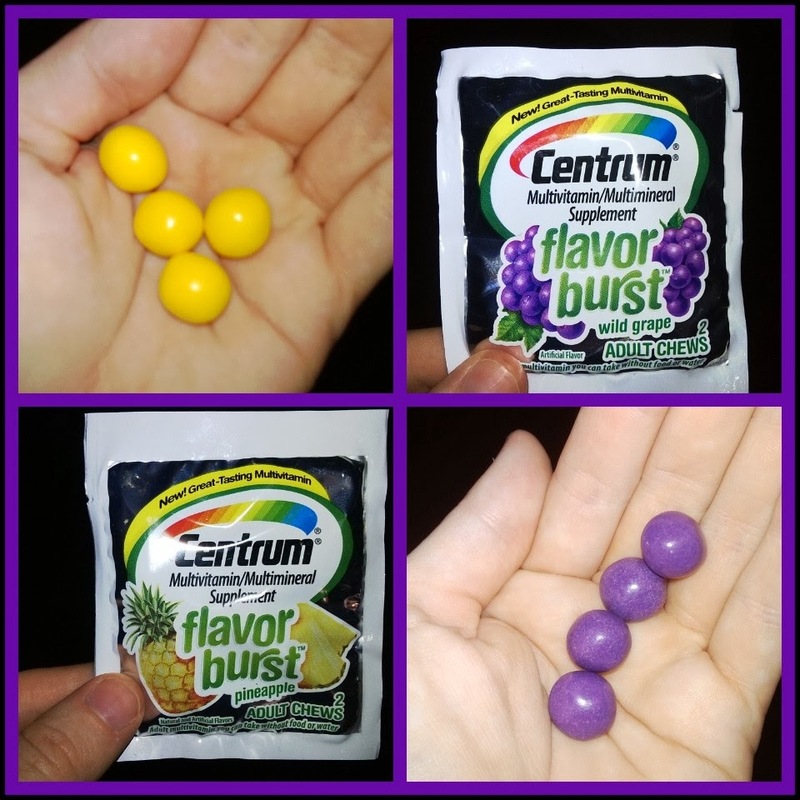 Centrum Flavor Burst Chews are available in three great varieties: Mixed Fruit, Tropical Fruit, and Wild Grape. You might also like Centrum Flavor Burst Multivitamin Supplement Drink Mix in Raspberry Lemonade flavor!